So I was going to wait to post this but then I thought it wasn't right to only give you a rap song on Love Day. 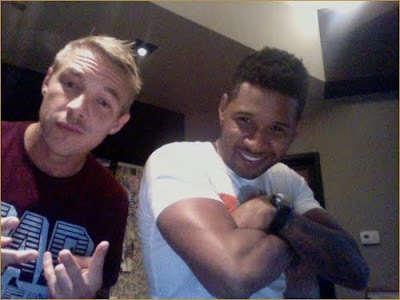 So here is a special something by Usher produced by Diplo! Diplo is starting to make some noise and look for Usher to come out of his cave. I'm still waiting for someone to top Confessions in the R&B world. Enjoy and happy love day!